5 Point Paint Protection Why Have 5 Point Protection Install Your Clear Bra or Ceramic Pro? Why Have 5 Point Protection Install Your Clear Bra or Ceramic Pro? HomeWhy Have 5 Point Protection Install Your Clear Bra or Ceramic Pro? 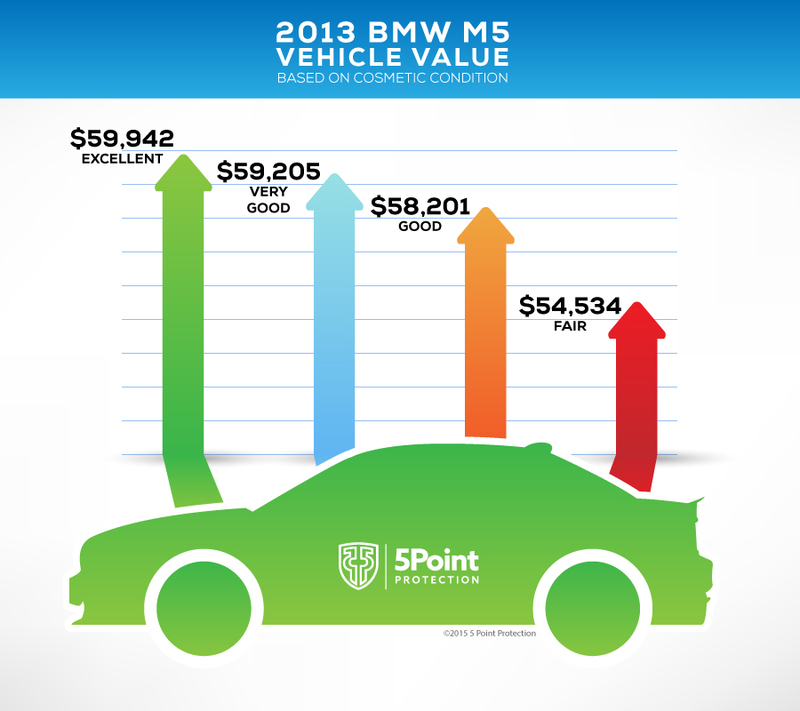 5 Point Protection utilizes XPEL’s proprietary cutting software to assure that no razor blades touch your car. Xpel’s proprietary software is a DAP (design access program) that has the specific dimensions of your make and model vehicle programmed into the software. There is no guesswork involved. We cut the clear bra film custom to your vehicle. Many other installers will cut the protective film when it is already on your vehicle. This risks potentially scratching your vehicle with a sharp blade, instantly decreasing your vehicle’s value. We have years of experience at installing clear bra paint protection film and Ceramic Pro. Experience is especially important because if not done properly, the clear bra can have various problems including peeling, poor alignment, and underlying defects. To prevent fading from the sun, ask us about putting Ceramic Pro on top of the protective film. A poor Ceramic Pro installation can also cause what are known as high spots, which look unprofessional and can lead to an uneven top surface. We take great pride in paying attention to every single detail. Installing clear guard for cars or Ceramic Pro is not a trivial task. This is something that takes great attention to detail and finesse. We stand behind our quality 100 percent, as we are one of the top car care specialists in the industry. We are auto enthusiasts ourselves and truly understand important it is to deliver an exceptional service to our customers. We love seeing how happy our customers are when they see our work. Car paint protection is what we do. It is what we love.